Demand for whale meat in Japan has plummeted in recent years, according to the Institute of Cetacean Research -- the country made 2 billion yen ($20 million) from the whale meat sales last year down from more than 7 billion yen ($70 million) in 2004. The meat which used to supply half of Japan's protein is now only used in school lunches and specialty restaurants. The amount of whale meat stockpiled for lack of buyers has nearly doubled over 10 years, even as anti-whaling protests helped drive catches to record lows. More than 2,300 minke whales worth of meat is sitting in freezers while whalers still plan to catch another 1,300 whales per year. Though whaling has been outlawed by a global moratorium since 1986, Japan still hunts whales under the pretense of scientific research -- research that is intended to show that commercial whaling can be environmentally sustainable. 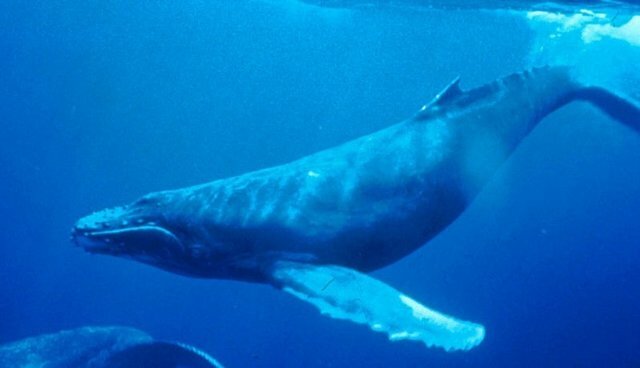 Animal advocates and many scientists, however, say whaling is not a sustainable practice. "A resumption of commercial whaling is not a realistic option anymore, and the goal has become a mere excuse to continue research hunts," said Ayako Okubo, marine science researcher at Tokai University. "The program is used for the vested interests." On Monday, the International Court of Justice will issue a ruling expected on the legality of Japan's whaling in the Antarctic Ocean, which has been challenged by Australia, who argues that commercial hunting there is illegal.